BUT DON’T HAVE A BIG BUDGET? Through easy to comprehend courses and tutorials, you will learn how to access and take advantage of the thousands of dollars a year in free travel that the Bank and Airline industries don't want you to know about. After 7 years of studying and perfecting the art of Travel Points Banking, David (Founder of Wise Flys), shares all of his knowledge. 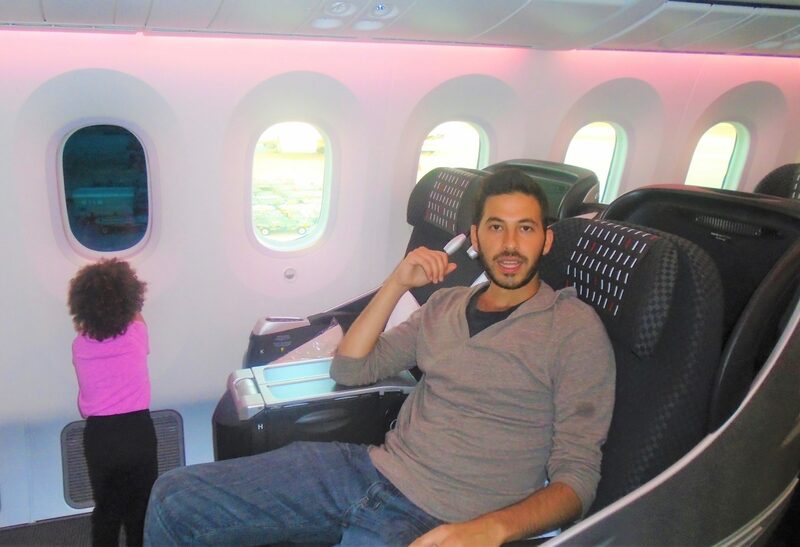 Having been to 7 continents in 4 months for only $241 in flight costs, you will learn his secrets to travel just as cheap. Shift Your Focus From "If I can afford to travel?" To "Where do I want to travel next?" After When flights to Europe cost $29 and round trips to Hawaii cost $11, paying full price for flights will never be a concern again. Its a liberating feeling to know you never have to pay full price for flights ever again! WARINING: Its Addicting. This is the receipt! 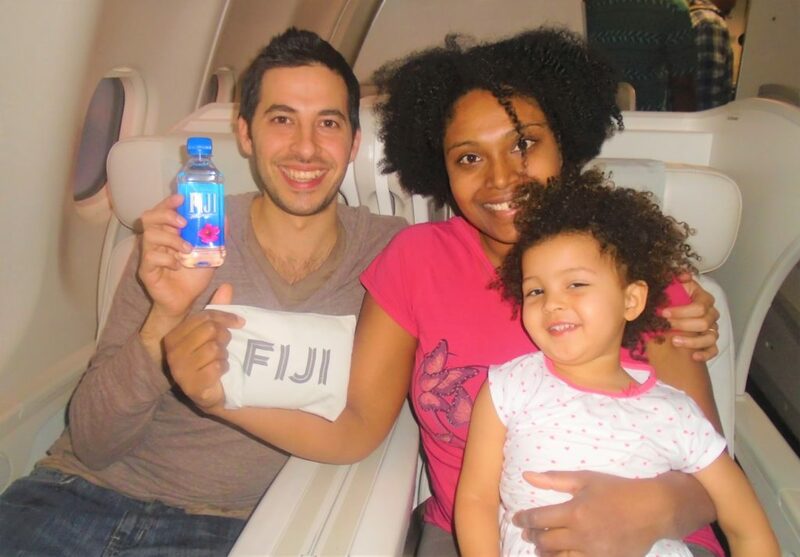 As a family of three, they got first and business class seats to Fiji for $5.60 each. 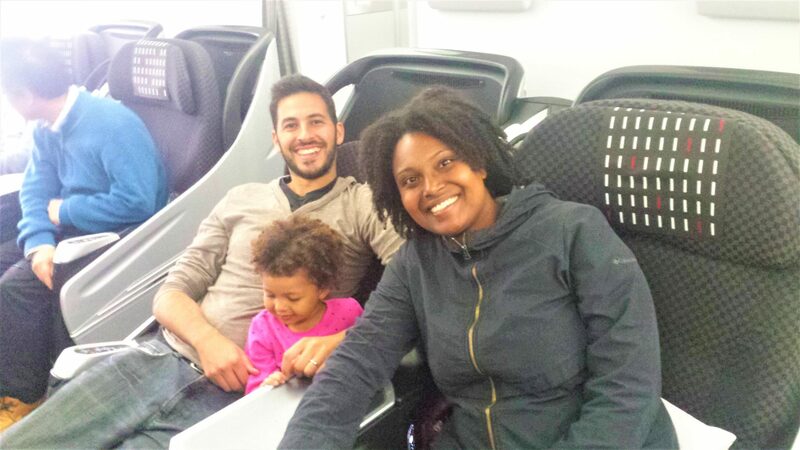 They each got their own business class seat to Fiji that laid flat. This is another receipt! 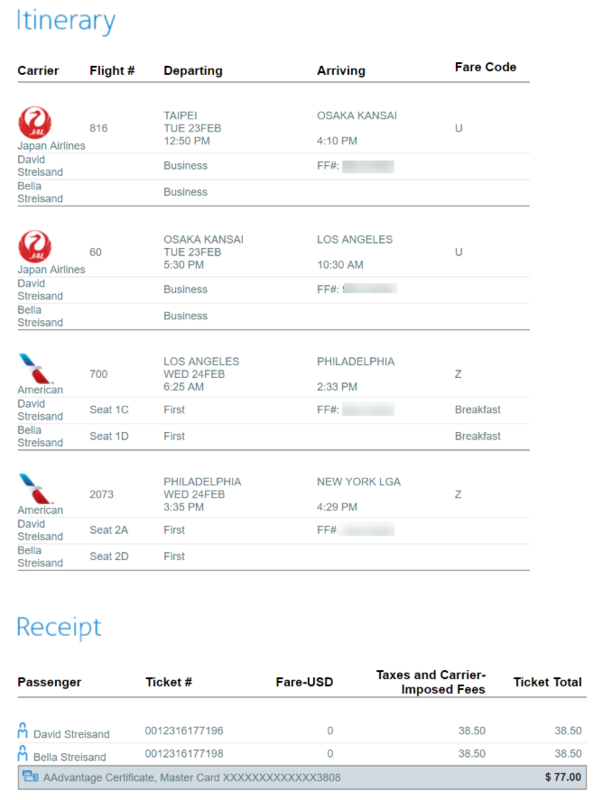 As a family of three, they got first and business class seats Taipei, Taiwan to New York for only $38.50 per seat. Japan Airlines had better sushi than some of the top restaurants in New York. They even served David Fugu, the poisonous blowfish. "In less than 2 months my life will be forever changed. A friend and I will be traveling all throughout Southeast Asia for 6-12 months. Hiking through mountains, climbing waterfalls, and living life to the fullest. None of this, however, would be possible without David and Wise Flys. Wise Flys showed me step by step on how to plan this trip. 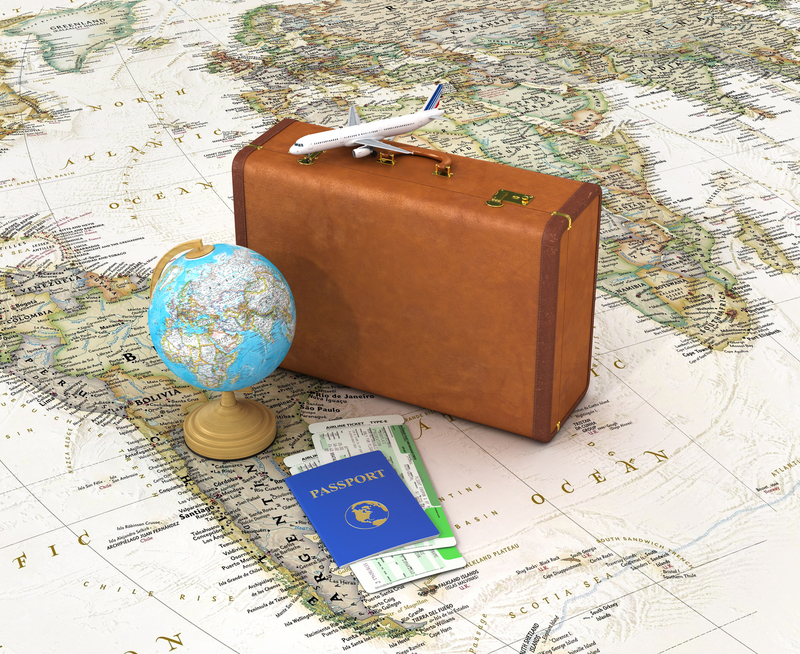 From finding the cheapest flights, to gaining an obscene amount of travelers points. His guidance has been an incredible tool in seeing this dream come true. I highly recommend anybody taking a trip ANYWHERE (not just internationally) to use Wise Flys. 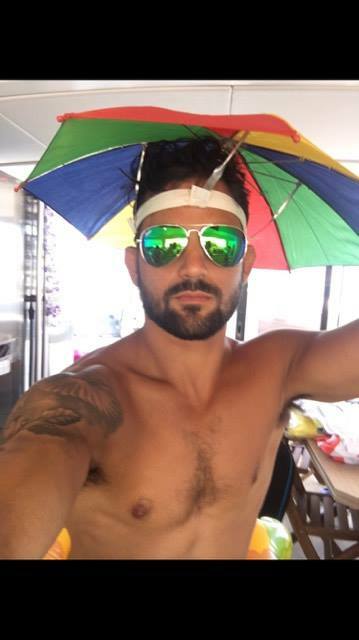 It will be able to save you some money, and also more often than not he will great insight on things to do, restaurants to eat at, and the best ways of getting the most out of your vacations." Most people believe travel has to be expensive...especially flights and hotels! Do these travel frustrations sound familiar? If you could fly anywhere in the world for less than $100, would that change your whole world? The truth is, if you learn the secrets of Travel Points Banking, you can fly anywhere in the world for under $100. ​How to repeat this process over and over again so that you can continue to travel anywhere you want, whenever you want...because once you start, you won't want to stop! Included are Video Courses, E-Books, Card Tracking Software and much more that will help you get started with Travel Points Banking. New content added every month! Learn the best strategies to sustainably earn millions of travel points through specific credit cards. This is the information they don't want you to know about! 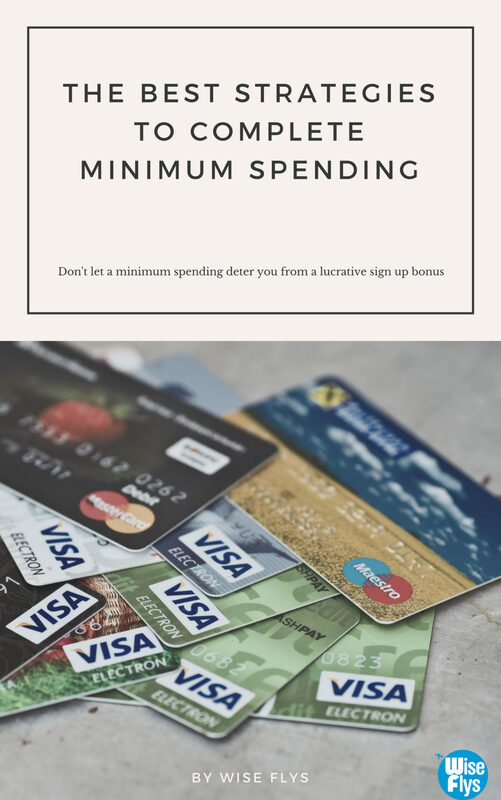 Learn the best methods to complete your minimum spending and earn your sign up bonuses with ease. Don't waste your money paying for credit card annual fees that you don't need! 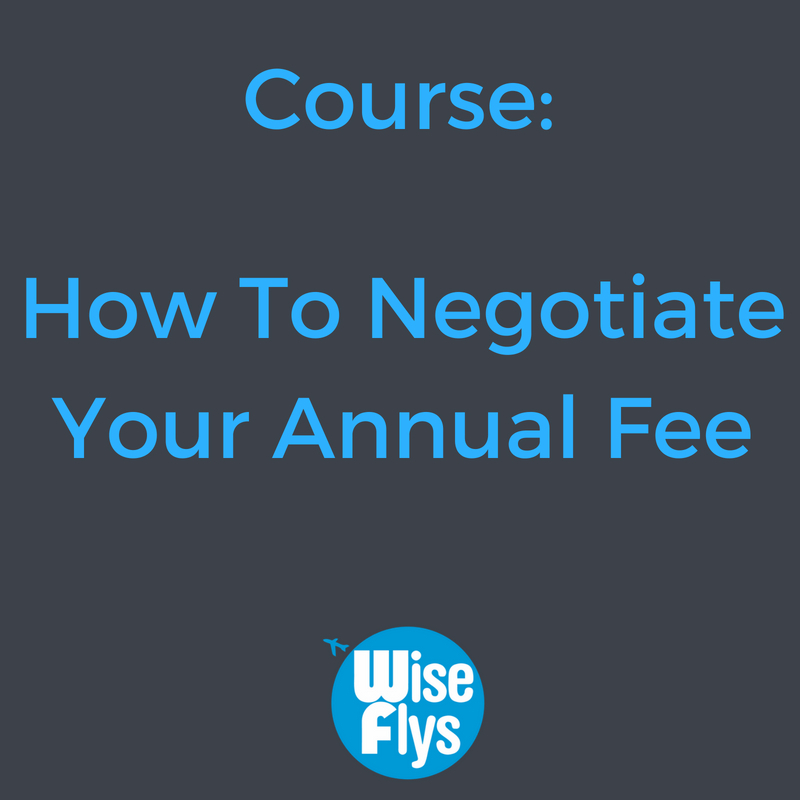 Learn the techniques to negotiate out of an annual fee and get more points too. 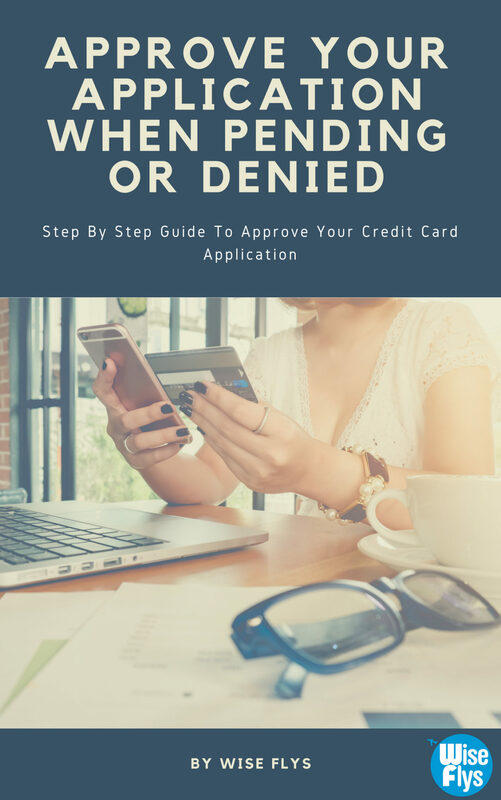 Learn the crucial strategies of how to get your credit card application approved when it is pending or denied. 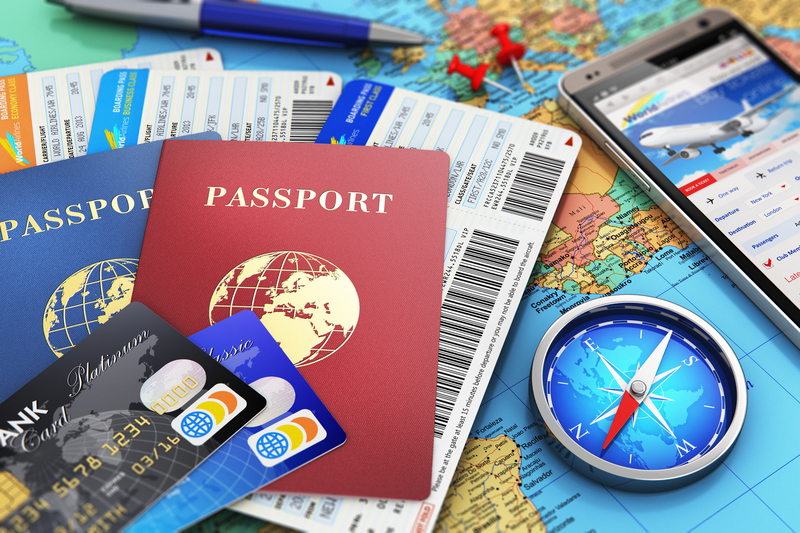 The custom made card tracking software puts your Travel Points Banking on auto pilot. 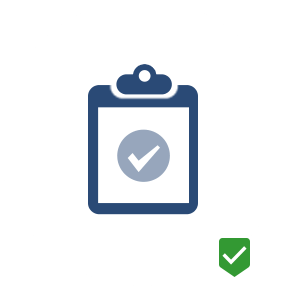 Recieve custom monthly reports on your points earning progress . 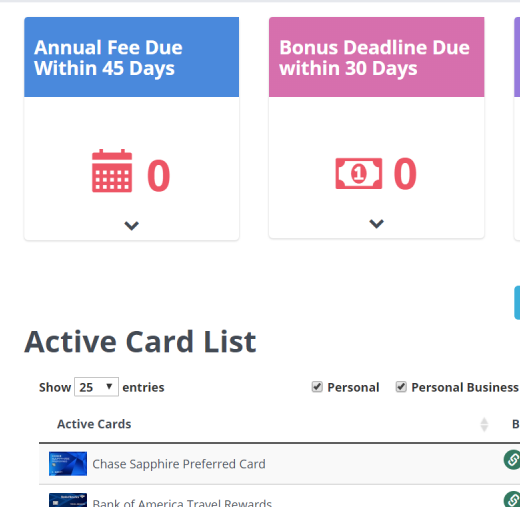 You also get important e-mail reminders for bonus deadlines, Annual Fees, and best times to apply for new credit cards. ​Every week, the Points Deals section lists all the ways to earn points and miles without the use credit cards. By following the intructions, you can earn thousands of travel points for simple tasks. For example, you can get 500 United Airline Miles for filling out a survey. Hi there! 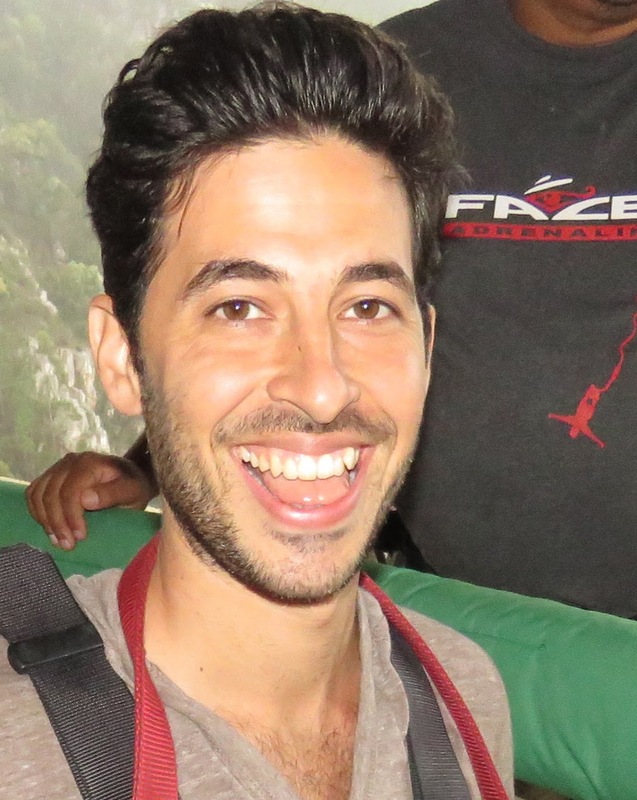 I am David, and I believe everyone should have the ability to explore the world. Travel used to be expensive for me. Saving up all year to pay for thousands of dollars in flight costs was a perpetual cycle year after year. Eventually, I figured out a system to travel cheaper than ever imagined and life has never been the same since. I have been to over 50 countries, and at one point I traveled to 7 continents in 4 months for just $241 in flight costs. After 7 years and thousands of hours crafting the art of Travel Points Banking, I am finally sharing all my secrets and strategies so you can travel wherever you want in the world. 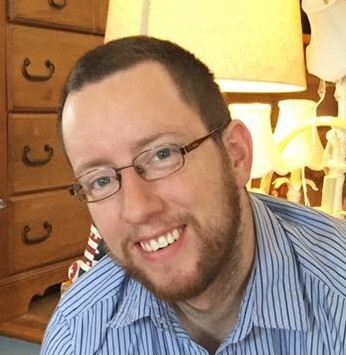 “Our credit score is not only great but we also had the opportunity to take four vacations without almost no pay. I never thought this was possible until I came across Wise Flys. We are now planning our vacation to Hawaii for all three of us for the cost of $30 each way. This is incredible and beyond anything we ever expected. "Our family was so excited to travel from NYC to New Orleans for our cousin's wedding until we realized that three round-trip tickets were going cost us over $2000. We contemplated having my husband go alone but then we reached out to Wise Flys. 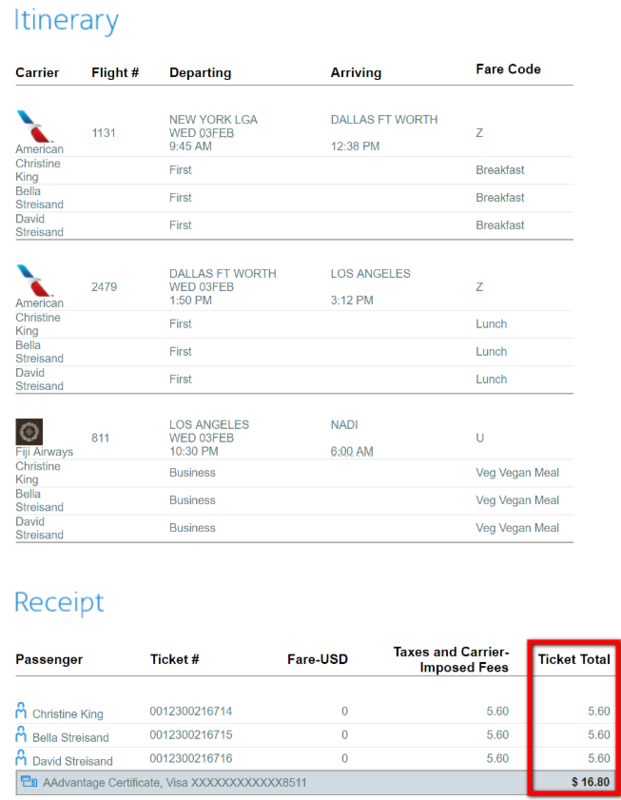 In just a few days Wise Flys managed to work its magic and find a way for us to use a combination of our American Express and Delta miles and get all three tickets. It wound up costing us less than $100 cash for the entire trip! Wise Flys is our new secret weapon when it comes to travel. I just wish we'd join sooner!" Round trip tickets for two to Thailand for $43.60??!! 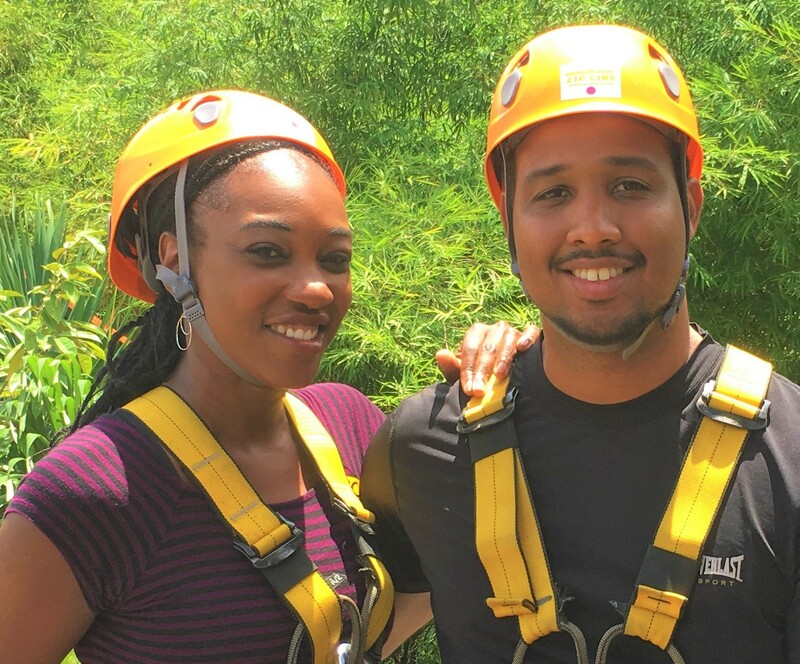 “We wanted to travel to Thailand, however the cost seemed daunting. We felt very confident in trusting Wise Flys and followed the steps outlined for us. Its service extended to also booking the flight for us. Round trip tickets for two to Thailand for $43.60??!! We were shocked and thrilled. It is definitely worth it. We also had access to VIP lounges at airports along the way, which added to a carefree and enjoyable, though long journey. 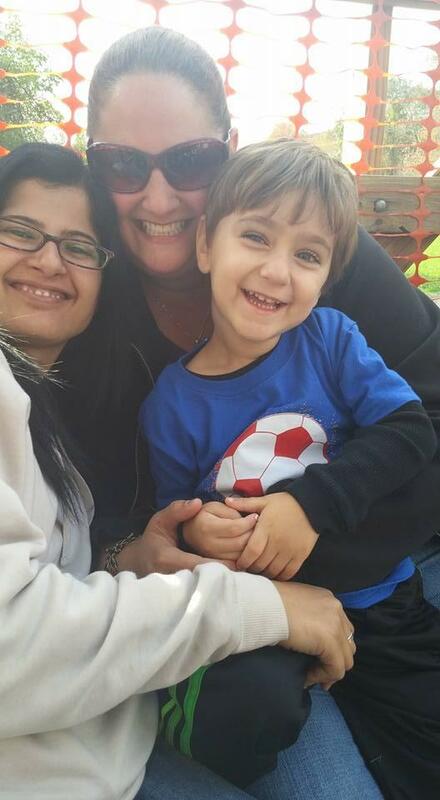 We are so grateful to have made memories for a lifetime without over spending. Thanks Wise Flys! " This membership is not for everybody, read the section below to see you are the right fit before committing. People who are willing to dedicated 1 hour a month to learn the strategies to travel free. By Signing Up Now, You Get These Great Bonuses! For a limited time, Wise Flys is offering these bonuses to further help you with your travel goals. 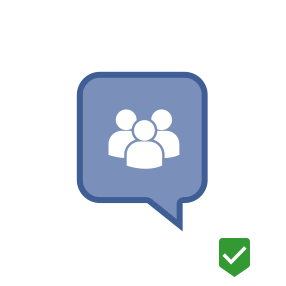 Upon joining the membership, you get access to our private Facebook group with insider information. 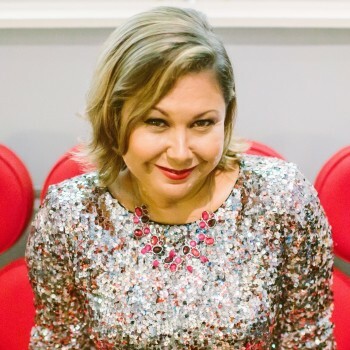 Get a one time 20 minute consultation with David Streisand, the founder of Wise Flys. For a limited time, this bonus is available to help you get started without wasting anytime. Upon enrolling in the Wise Flys Membership, you will receive a free email course outlining the basics of Travel Points Banking to get familiar with how it all works. I don't fly often. Should I join this membership? Whether you fly once or ten times per year, this membership will help you get free flights and hotel rooms. There are no restrictions. Use the advice in this membership as much or as little as you want. Sign up and let us teach you the art of Points Banking to start saving thousands in travel expenses. I have tried to use frequent flyer miles before but it was too confusing. Why should I try again? It was difficult before because the airline industry purposefully makes it difficult so that people DON'T redeem their frequent flyer miles. 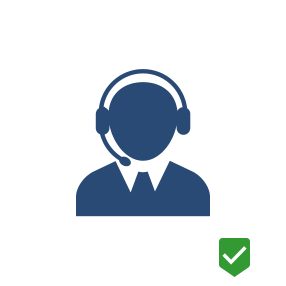 The Wise Flys Membership cuts through all the mess that airlines and banks use to confuse you and shows you how to actually use them to their full potential. If you still have questions, feel free to ask your question here. Will I have to open a bunch of credit cards? Absolutely not. Although, credit cards are the quickest and easiest way to get a massive amount of points, it isn't necessary. We have a Points Deals section that offers many ways to get points without ever opening a credit card. After joining the Wise Flys Membership, will I be able to book my own tickets with frequent flyer miles? Yes! We will be showing you EVERYTHING there is to know about earning miles and booking free and cheap flights. By the end, you'll have the tools and skills necessary to book your own tickets with frequent flyer miles. I'm a complete beginner. Is the Wise Flys Membership right for me? Yes! The Wise Flys Membership features material for all different skill sets, walking you through everything from how to start earning miles all the way to the advanced techniques, like stopovers and open jaws. No matter what your skill level coming in, you'll be an expert by the time you complete the courses and read the E-Books. Don't be Left Behind: Join The Membership Today!